Boston’s Magic Circle returns with their triumphant third LP, Departed Souls. 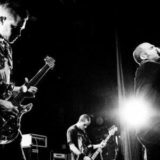 Ending a four-year gap since the band’s acclaimed Journey Blind LP, Departed Souls will see release through 20 Buck Spin. 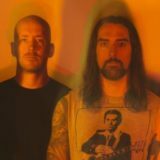 Ahead of its March 29th street date, the label has released a video created for advance single, the album’s opening song and title track, “Departed Souls”. 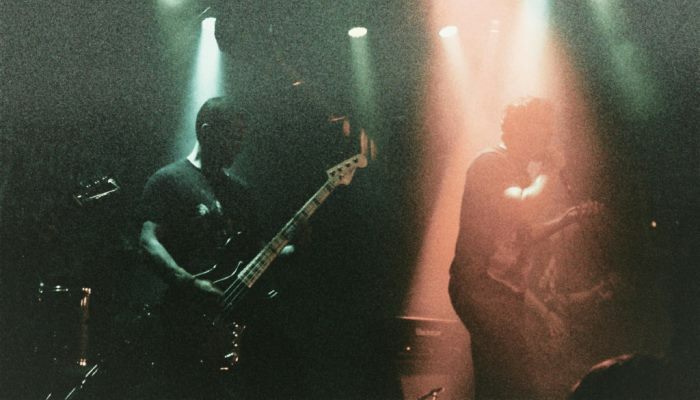 Magic Circle’s self-titled debut hit the true doom scene like a revelation in 2013. 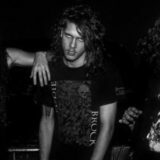 Without hype or hyperbole, the band effortlessly invoked fundamental rock and roll truths putting their own stamp on early heavy metal darkness. Joining 20 Buck Spin for follow-up Journey Blind, the band again offered that unmistakable classic sound with natural unforced evolution. On their third LP, Departed Souls, Magic Circle presents an expansive hard rock vision, adorning their signature doom with seamless psych and prog ornamentation. 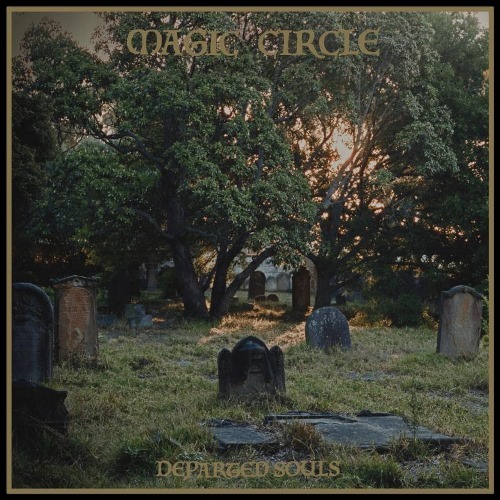 Magic Circle has created a video for the LP’s opening song and title track “Departed Souls”, compiling live footage of the band with ritualistic, religious, and spiritual practices. 20 Buck Spin will issue Departed Souls on LP, CD, cassette, and all digital platforms March 29th. Watch for pre-orders to be posted in the days ahead. If you regularly spin Black Sabbath, Deep Purple, Trouble, Led Zeppelin, Rainbow, Pagan Altar, Witchfinder General, early-Soundgarden, Judas Priest, Witchcraft, and Saint Vitus, become a part of the Magic Circle.